You're in the city on a hot day, and you want to cool down. 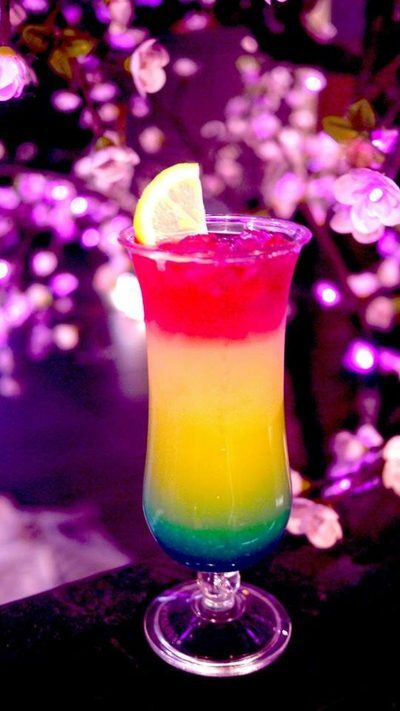 This cool drink can be alcoholic or otherwise. Is there a particular drink you enjoy indulging in the CBD to cool down on a hot day? If you are on the tourist trail and heating up fast Mojito's at The Opera Bar are my tip. Just remember to chase them with a couple of large glasses of water to keep up the hydration ;) The Opera bar is great for the day as well as the evening as it offers quite a lot of shade and catches any little breeze off the water. My personal summertime treat is either a 7-11 Slurpee or a Shaken Iced Earl Grey Tea from Starbucks! But that's hardly fancy, and not very CBD specific. There's a fantastic small bar on Bulletin Place, Circular Quay, named happily enough 'Bulletin Place' that do a small but unique range of super fresh cocktails with different market ingredients nearly every day. Definitely recommend if you're after something special!